Black Stone Cherry is an American rock band, whose singer is called Chris Robinson. Not to be confused with the frontman of another American rock band, The Black Crowes! 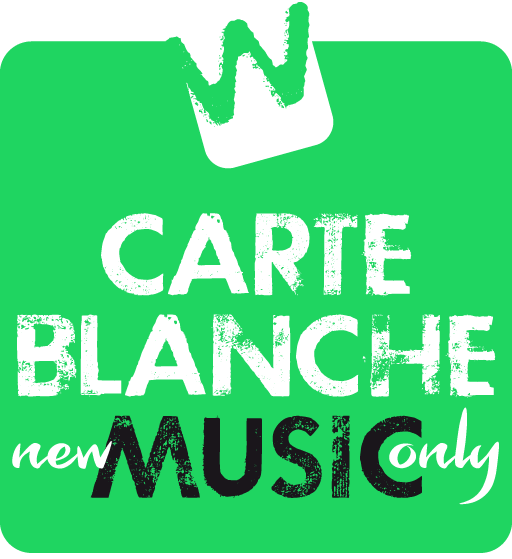 When Black Stone Cherry released their album Kentucky (after the state they’re from) last year, one track stood out for me, and I played in my radio show Carte Blanche right away. Nine months later, Cheaper To Drink Alone is their new single!